There is a new social media hashtag going around that you might be familiar with: #10YearChallenge. 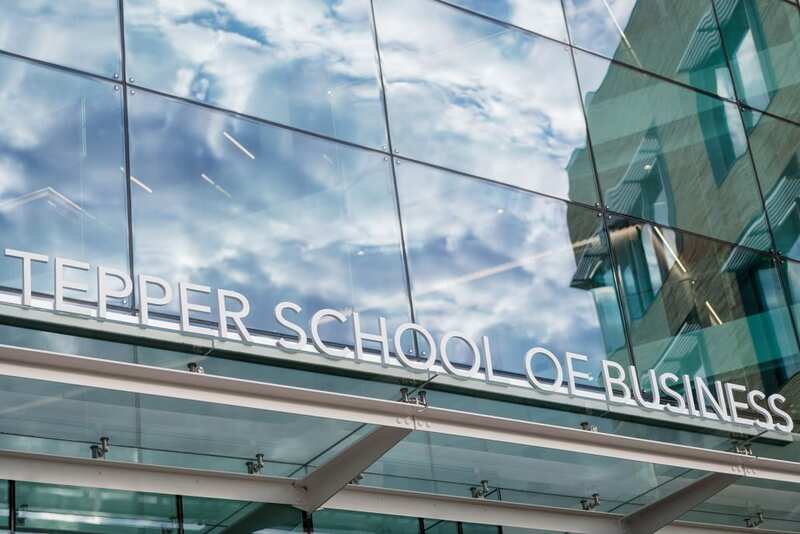 As a Tepper student with a marketing concentration, we could spend time pondering about the virality of this and the implications on marketers and data miners. But, that’s not what this post is going to be about. 2009 – 2019 has been quite the journey for me. 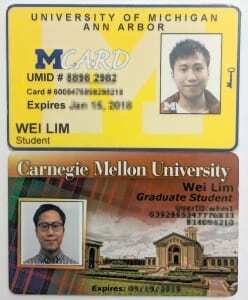 I grew up in Singapore, and first set foot in the USA in 2009 when I enrolled to the University of Michigan as an undergraduate student. Exactly 10 years later, I am just one semester shy of graduating from Carnegie Mellon University as an MBA student. There are no combination of words that will do justice to describe this incredible journey. This decade flew right by; with it, the definition of home has been challenged, the bonds of friendships strengthened, and the boundaries of what is possible pushed. Needless to say, I am extremely excited for the next ten years. I hope you are too! 1st Annual Gingerbread House Making Contest RECAP! New semester, new opportunities for cliches.